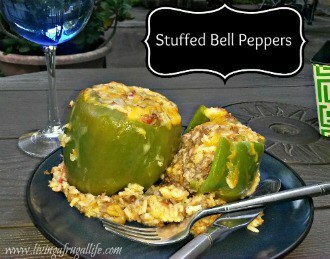 Stuffed peppers can be made in many styles. 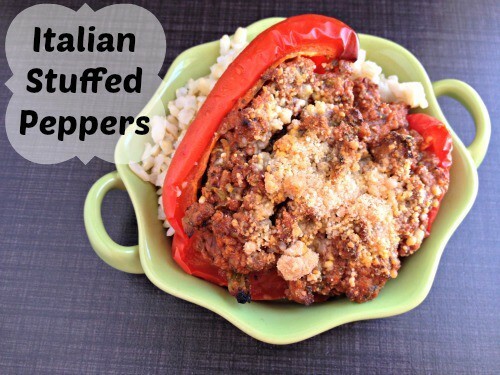 I love the italian stuffed peppers recipe! 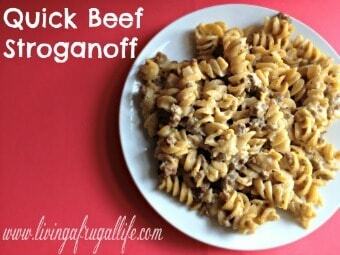 It is a very easy and quick one that tastes like a low carb version of spaghetti! 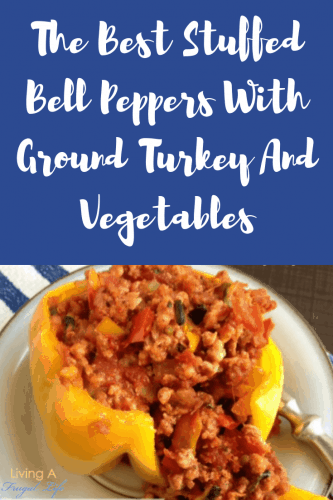 If you are looking for a gluten free meal that is fast and really tasty this one is a great option! 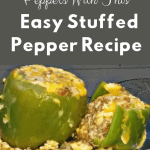 I also love all the hidden veggies in this recipe for stuffed pepper. It is a great way to get your kids to eat their veggies. 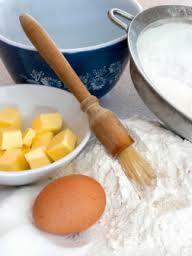 Preheat oven to 450 degrees. Line baking sheet with foil. wash red peppers and slice in ½, removing stem, seeds and ribs. Set peppers in baking pan. 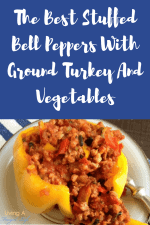 Cook ground beef or turkey in a large non-stick skillet over medium-high heat. break up while cooking. When turkey is almost completely done, add the sauce and seasoning and stir until mixed thoroughly. When meat is completely cooked add spinach to meat and stir until combined. 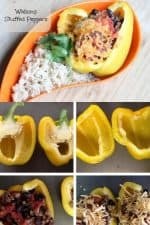 Sprinkle with parmesan cheese and bake for 20-30 mins. 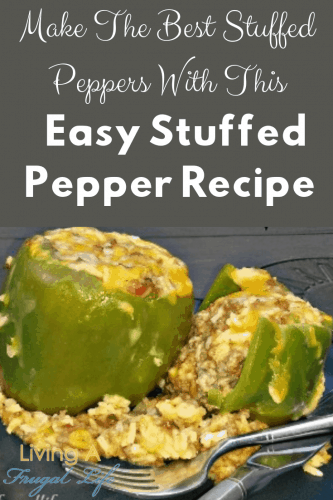 Check out more meat stuffed peppers recipes for your family here!